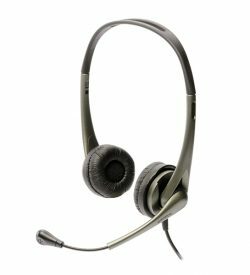 Headsets | View our catalogue products | SiliconBlue Corporation Ltd.
KIND2EAR In-Ear Headphone with microphone KIND2EAR In-Ear Headphone with microphone. Unlike classic round earbuds, the design of the ednet kind2ear In-ear headset is based on the geometry of the human ear. This guarantees a greater comfort than any other typical-shaped earphones. 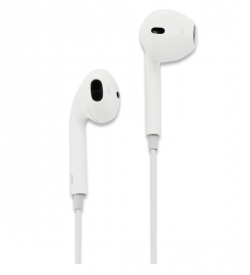 The earphones snuggle up into the ear and are designed so that they adapt to many different ear shapes perfectly. 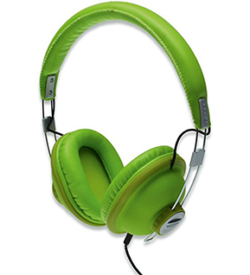 Great sound for communication, music and games. 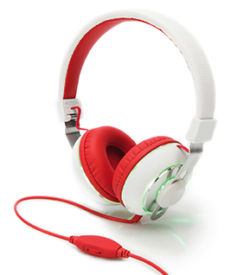 By ednet Stereo Multimedia Headset your gaming experience is taken to a whole new level. 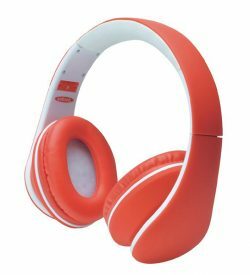 Thanks to the good manufacturing ear pads that ensure a comfortable fit and shield ambient noise, the sound many games, videos and music will play perfectly and ensures hours of perfect sound. 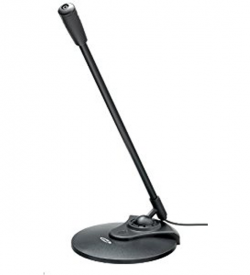 The microphone transmits voice commands clearly to other team members and is also ideally suited for sound recordings. Since you can move the microphone, you can use the headset as a normal headset. 1.8m cable with volume control 2 x 3.5mm stereo - jack. 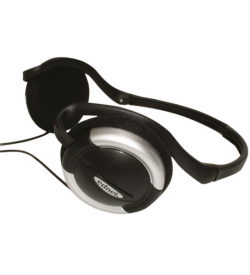 A PC headset for comfortable music listening and internet chat. High wearing comfort due to soft padded earcups and lighweight. 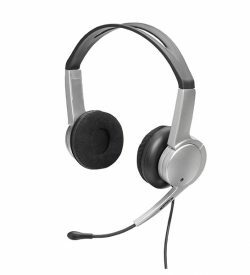 USB Stereo Headset with adjustable microphone. 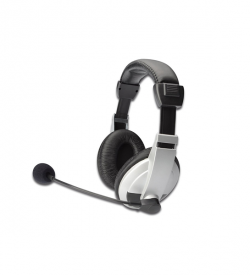 For hands free video conferencing, chatting, online gaming and telephone applications. 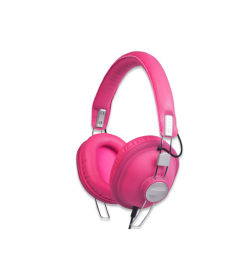 Rich sound in a stylish design! 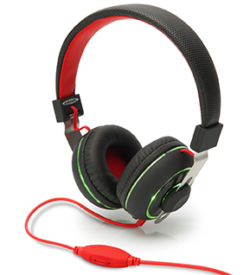 With precision designed to deliver high performance, the HEAD BANG headphone creates the ultimate sound. Designed with a high-performance membrane, the HEAD BANG reproduced a purely digital audio-comfort while ensuring a perfect contoured fit. The closed circumaural design shields outside noise and ensured a lively and powerful sound. 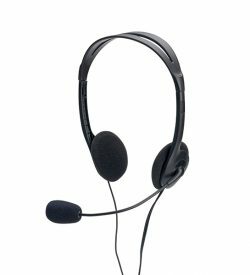 The slim folding design allows an easy use on the go and a simple call handling thanks to the in-line microphone.